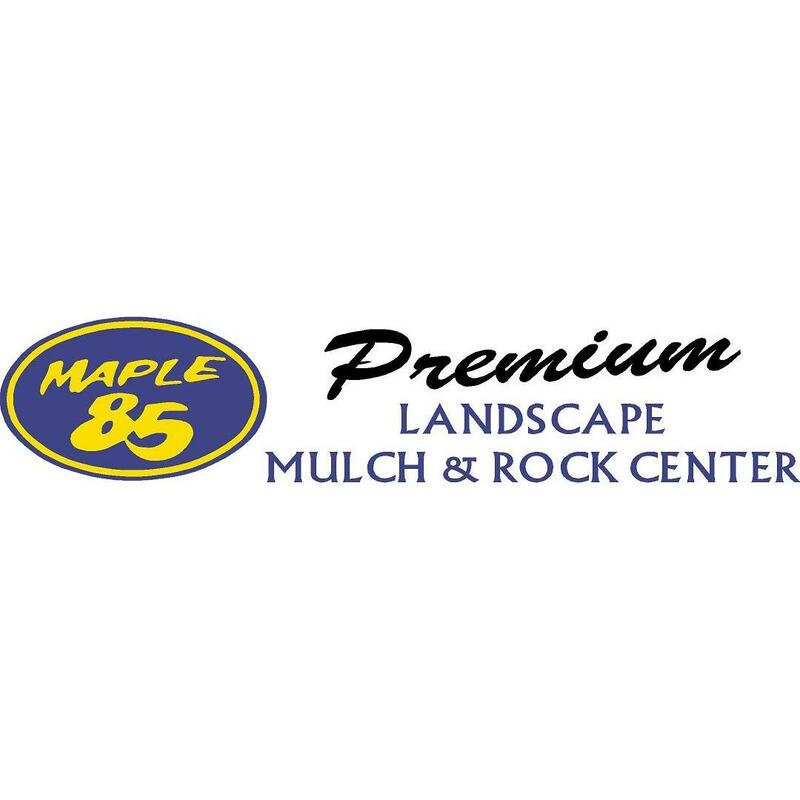 Todd and Kris Metzler, owners of Maple 85, are continuously replenishing stock and identifying new products to keep up with growing demand. 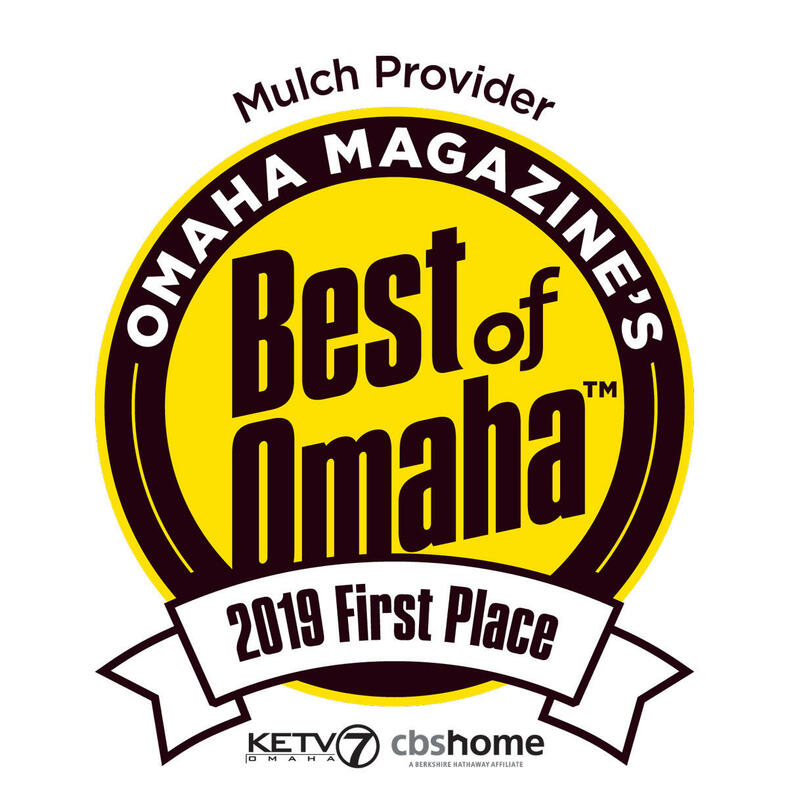 They currently offer eight different types of wood mulch along with flagstone, boulders, river rock, aggregates, top soil, fill dirt and Nebraska compost. 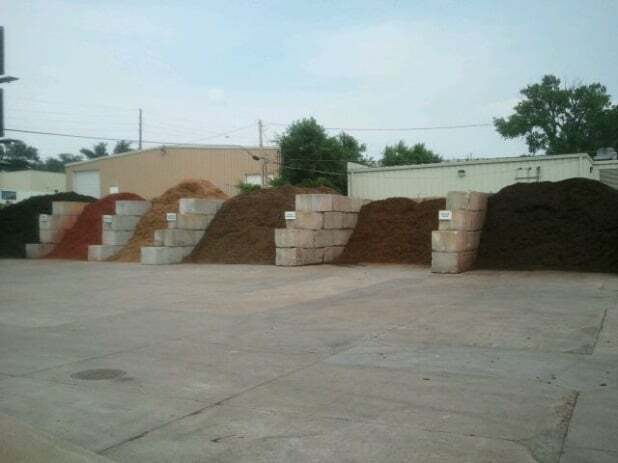 No other supplier in the area offers more choices. 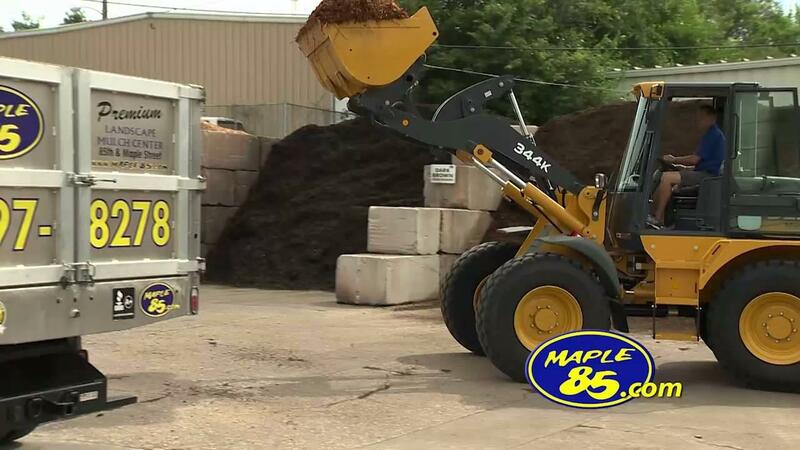 During the winter months, we provide salt and sand to contractors.